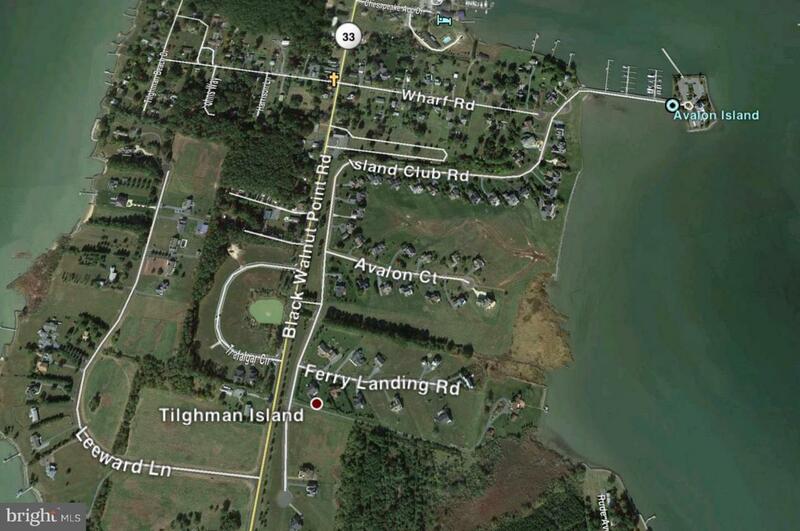 Waterfront Building Lot on Chesapeake Bay / Pier and Clubhouse. Private and Exclusive Community. Boat Dock at Pier.